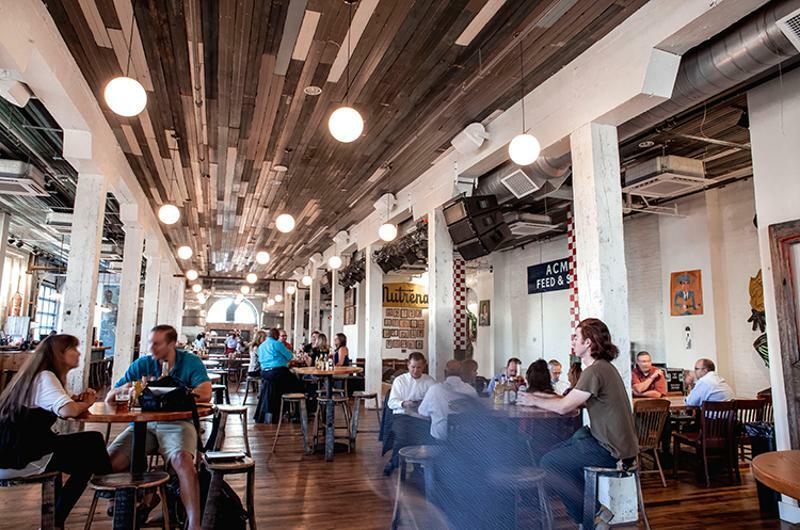 A dozen new restaurants made their way onto the Top 100 Independents ranking. Some weren't open long enough to make the sales minimum on last year's list. Others' incremental growth did the trick. And in a few cases, owners asked to be considered, and they were spot on. Did we miss your restaurant? If your operation had food and beverage sales above $10 million, we want to know about it. Please contact Sara Rush Wirth at swirth@winsightmedia.com to be included in the next Top 100 Independents survey. 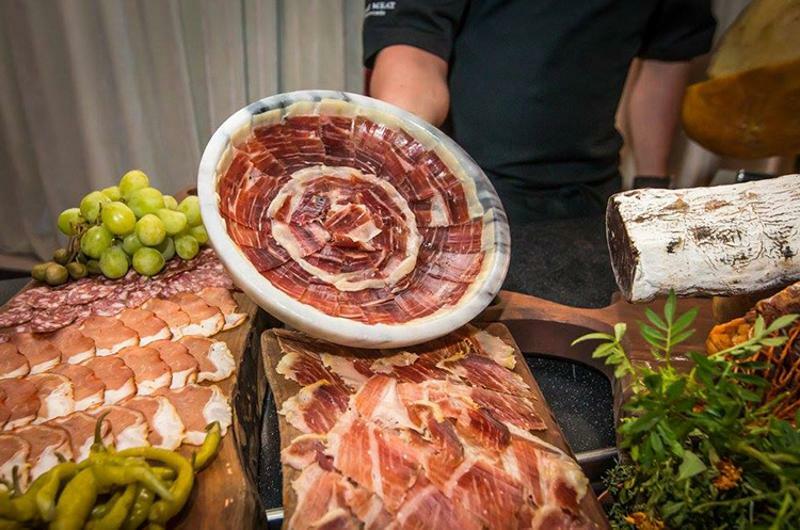 Fun Fact: When Jose Andres opened Bazaar Meat in 2014, a vendor gave him a 10-year-old ox named Little Dogie that the rancher's family had kept as a pet. 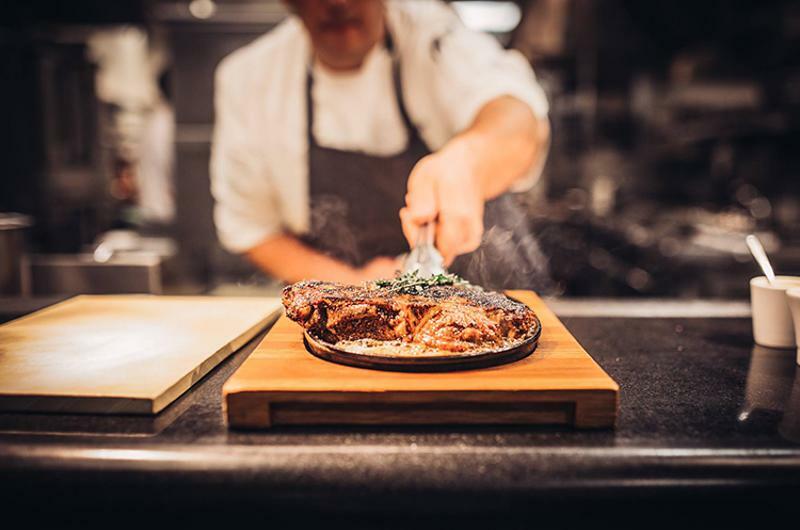 In September, the Little Dogie was butchered in front of a live audience and served at a 12-course tasting as part of the Las Vegas Food & Wine Festival. Fun Fact: Beauty & Essex offers a cocktail that may detoxify and intoxicate at the same time. The Black Tie White Noise includes whiskey, scotch, yellow chartreuse and lemon, plus activated charcoal, which supposedly absorbs toxins as well as provides a chalky texture. 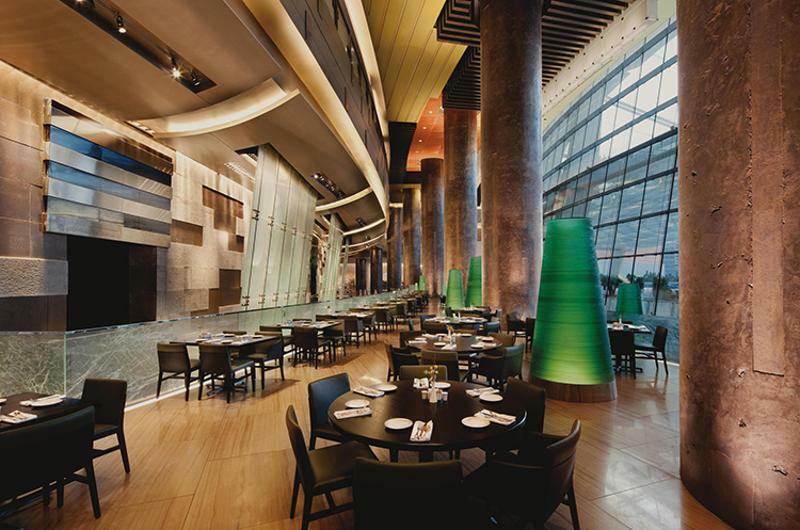 Fun Fact: With 600 seats and 767,000* meals served last year, Aria Cafe claims to be the largest 24-hour cafe in Las Vegas. 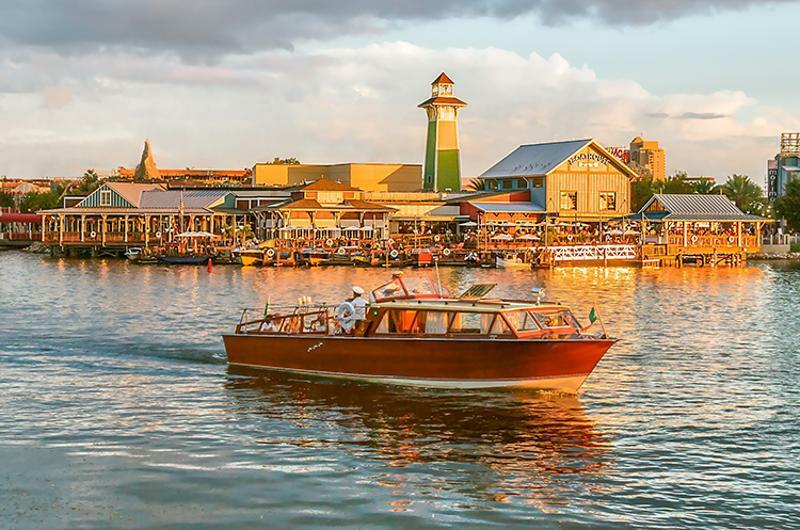 Fun Fact: The Boathouse was created by Schussler Creative, which also brought Rainforest Cafe and T-Rex to life. 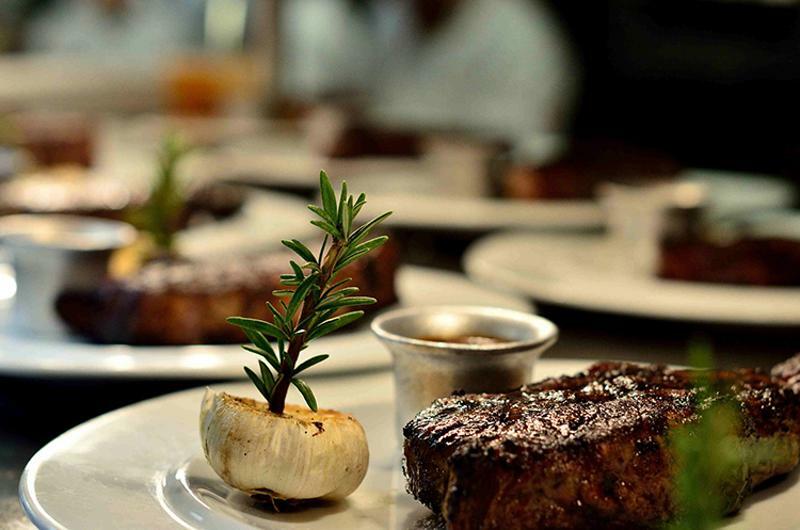 Fun Fact: Well known to the likes of TMZ and Perez Hilton, Boa Steakhouse has been the setting for canoodling, scandal and, most recently, an AMC Networks after party on Emmy night. Fun Fact: Acme Feed & Seed has its own radio station, Acme Radio; "...a platform to those artists who don’t necessarily fit the Music Row profile by showcasing all genres of music and broadcasting them on the airwaves worldwide." 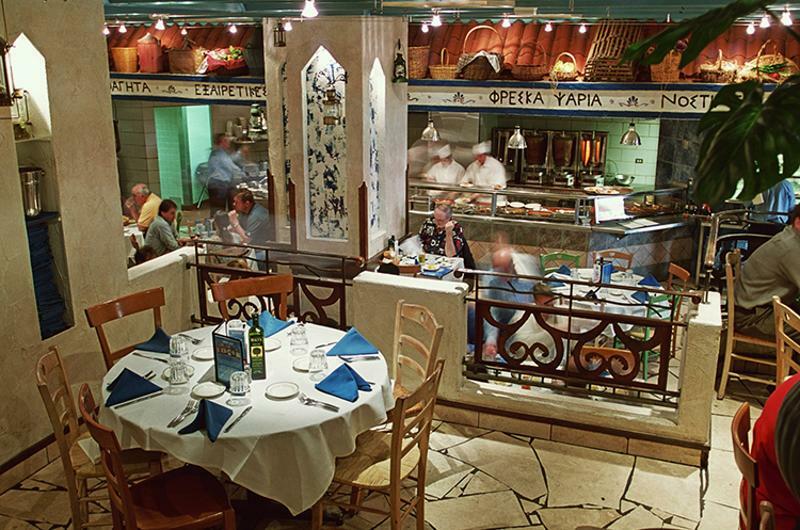 Fun Fact: If you're keeping up with the Kardashians, you know this 15-year-old restaurant still is a place to see and be seen. Within the past few weeks, Khloe showed off a new boyfriend and Kim showed off a curvy outfit there. 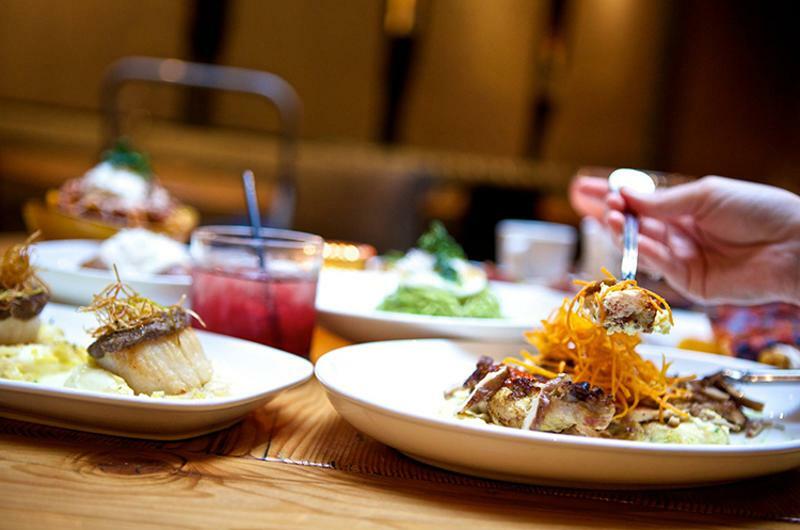 Fun Fact: In October, Wolfgang Puck opened Cut in New York City, the brand's third outlet in the U.S., sixth globally. 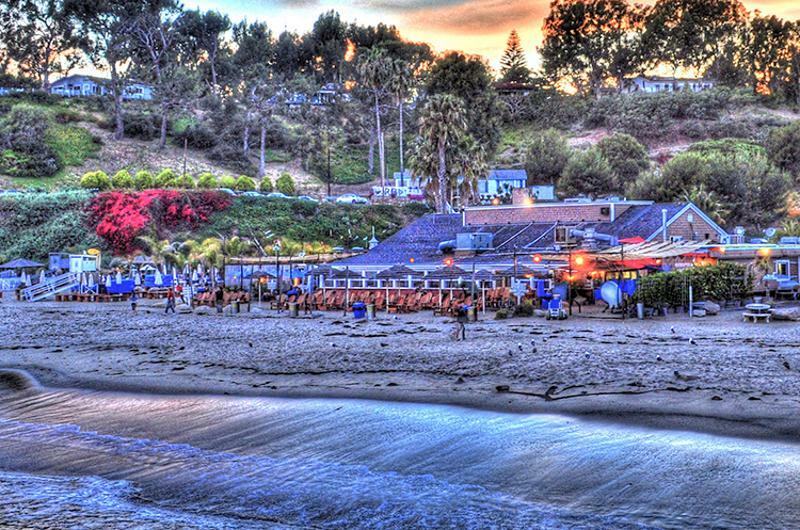 Fun Fact: Located on the ocean, Paradise Cove offers a picnic menu and a 30-person-minimum beach party menu, each offering champagne, wine and beer for takeout. 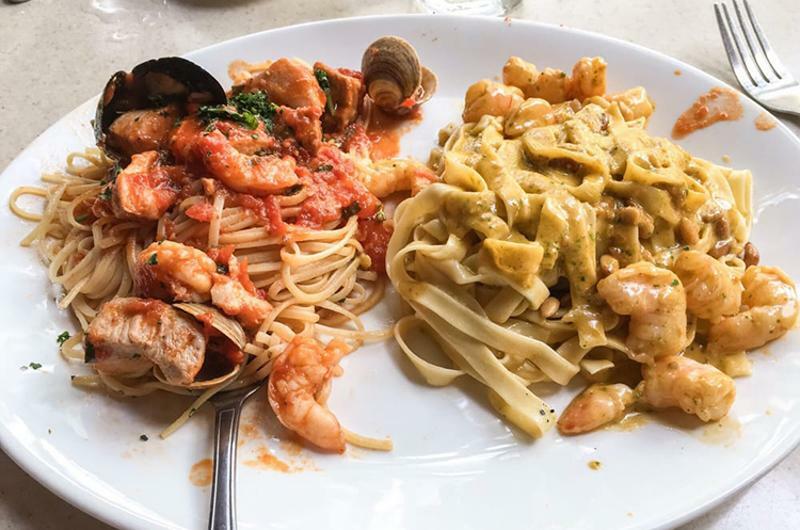 Fun Fact: A fixture on Fisherman's Wharf since 1957, the Franciscan Crab Restaurant sells copies of its menu, which is designed to look like a cookbook. Fun Fact: Greek Islands may be new to the Top 100 list this year, but it was on the list in 2014. 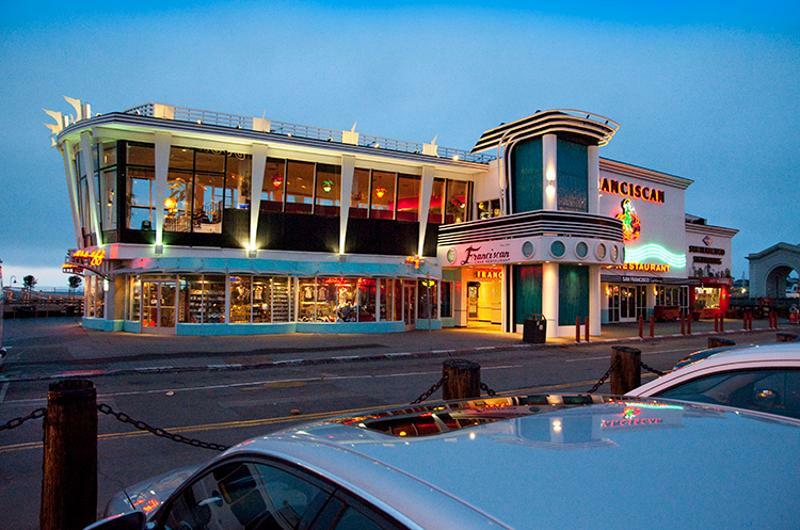 And it is within walking distance of the Restaurant Business home office. 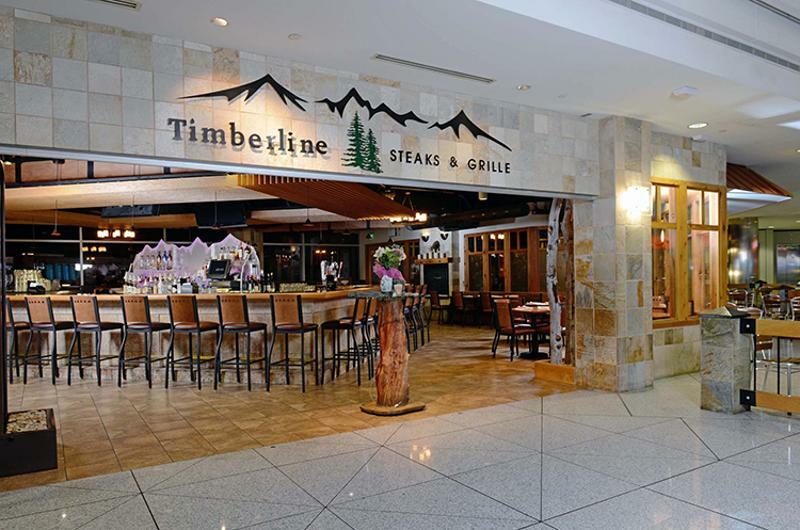 Fun Fact: The only Top 100 restaurant located in an airport, Timberline nevertheless typefies Denver, such as offering organically raised beef and local brews on tap.